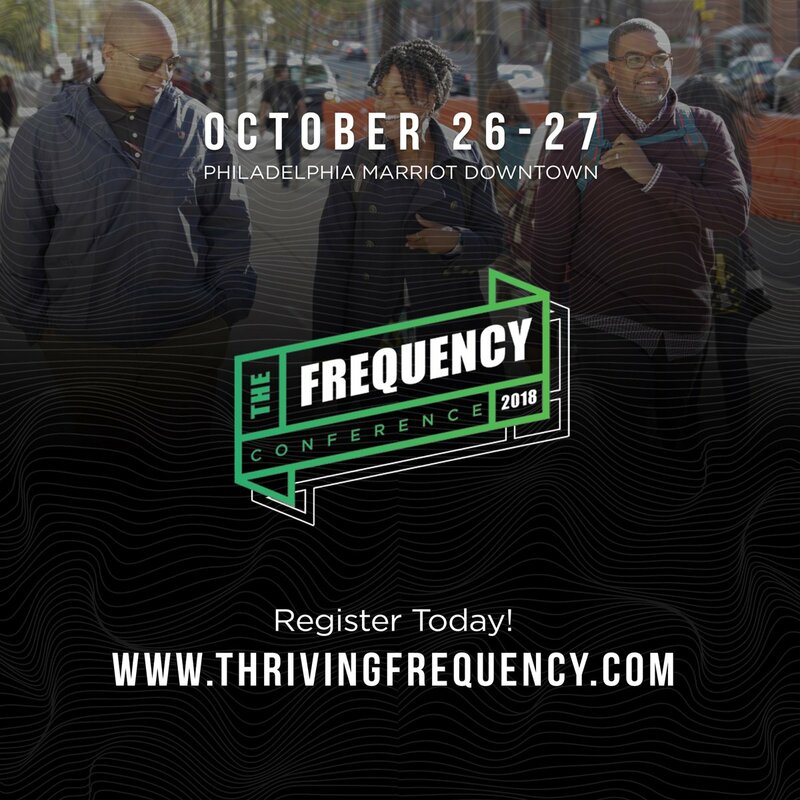 September 19, 2018 (Philadelphia, PA) — In a post Obama, present Trump America; the Frequency Conference 2018 theme: All Jesus Everything: Equipping the body for unity and cultural change, is a message that goes far beyond the four walls of the church and will certainly resonate with the attendees of this year’s conference taking place at the Philadelphia Marriot Downtown. For centuries, the church has remained silent on issues of poverty, racism, injustice, police brutality and inequality and it is now time for the church to step up and take a stand, by any means necessary! 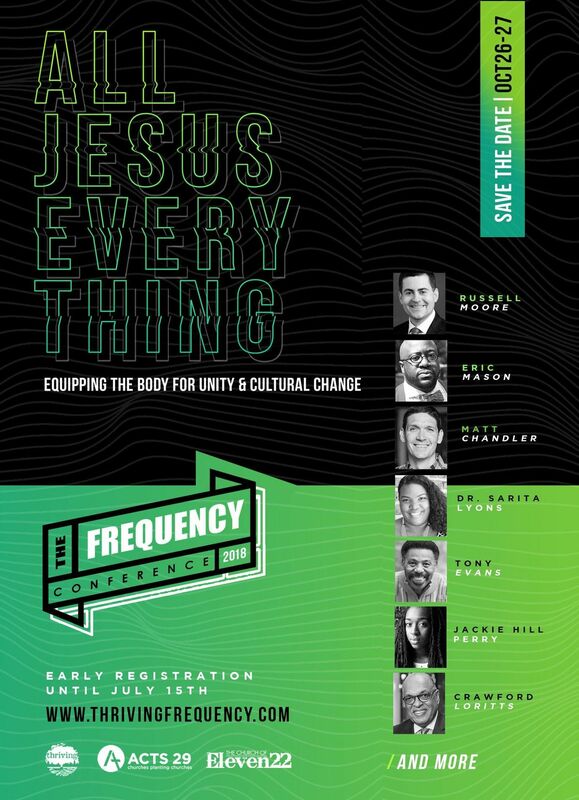 Frequency 2018 is designed to address the aforementioned and more, accompanied by theological principles and sound doctrine. In order for the church to be effective, we must STAY WOKE. 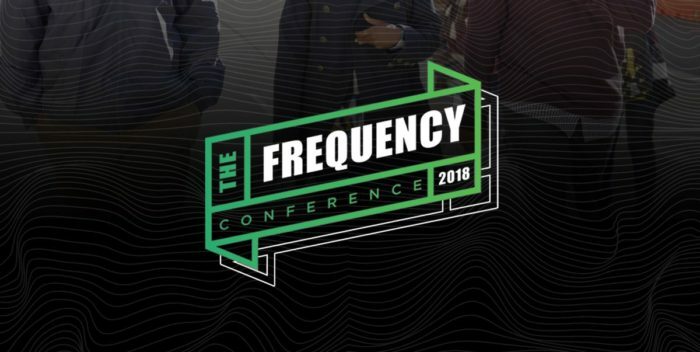 For the 5th consecutive year, Thriving (AKA Frequency Conference) mission has been to disciple leaders by the strength of Christ who become biblically qualified in character, family health, gifting and a commitment to theological depth and it is evident as with the line-up of speakers and facilitators this year. Dr. Eric Mason aka “Pastor E” and affectionately called “the Bishop” is the founder and senior pastor of Epiphany Fellowship in Philadelphia, PA. He is married to Yvette and has three sons, Immanuel, Nehemiah, Ephraim and one living daughter, Amalyah. After over two decades of gospel ministry, Dr. Mason has become known for his unquenchable passion to see the glory of Jesus Christ robustly and relevantly engaged in broken cities with the comprehensive gospel. Urban ministry is the heartbeat of his ministry and calling. He is the founder and President of Thriving, an urban resource organization committed to developing leaders for ministry in the urban context. Dr. Mason has written three books: Manhood Restored, Beat God to the Punch, and Unleashed. Dr. Mason serves through the local church in helping coach and train families to plant churches in cities locally, nationally, and internationally. 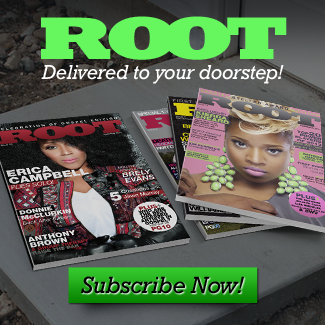 Specifically, over the last 4 to 5 years through Epiphany Fellowship, they have and are planting in Camden, NJ, the Lawncrest section of Philly, Brooklyn, NY, Los Angeles, CA, Wilmington, DE, and Baltimore, MD. Also through Epiphany Fellowship, they are helped to plant 14 churches in Africa as well.